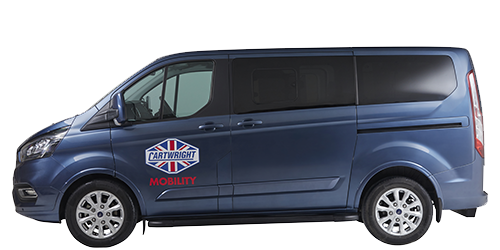 The VW Caddy from Cartwright Mobility has a lowered floor and a manual folding ramp for rear passenger wheelchair access. 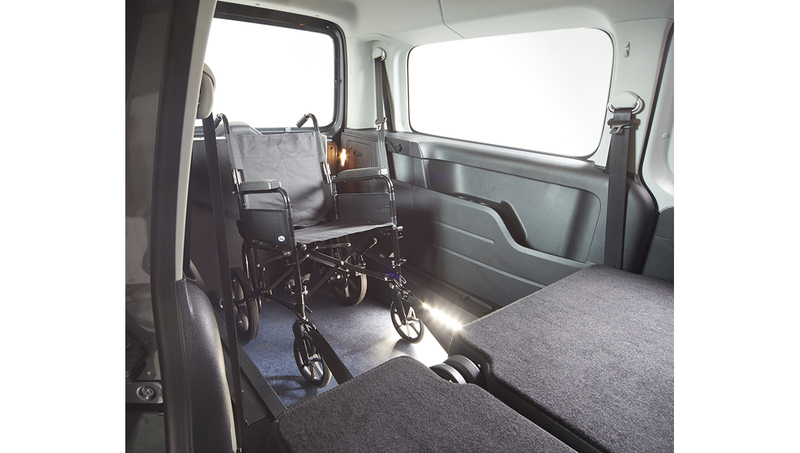 Available in manual and automatic, this versatile WAV has five seats and space for a wheelchair. 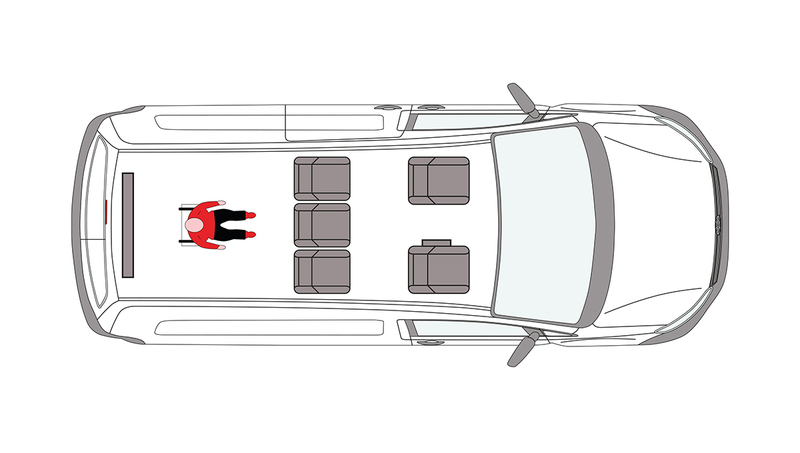 Its second row of seats can be folded down, forward or removed completely for extra space when you need it. 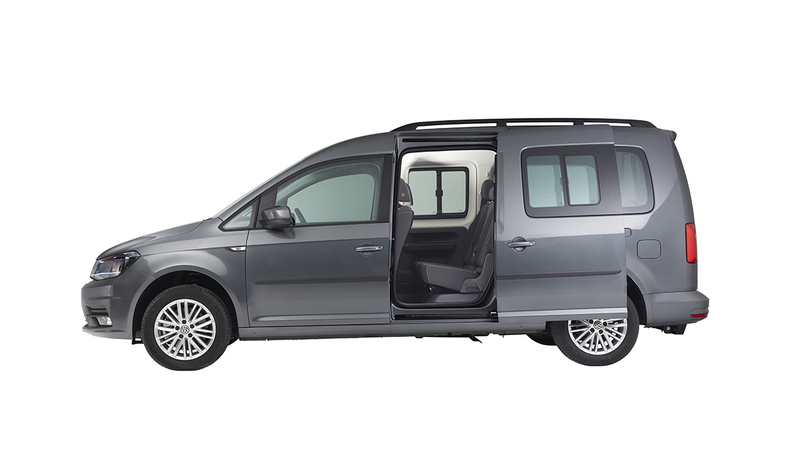 A comfortable ride, the VW Caddy’s driver and passenger seats have 8-way adjustment including lumbar support. 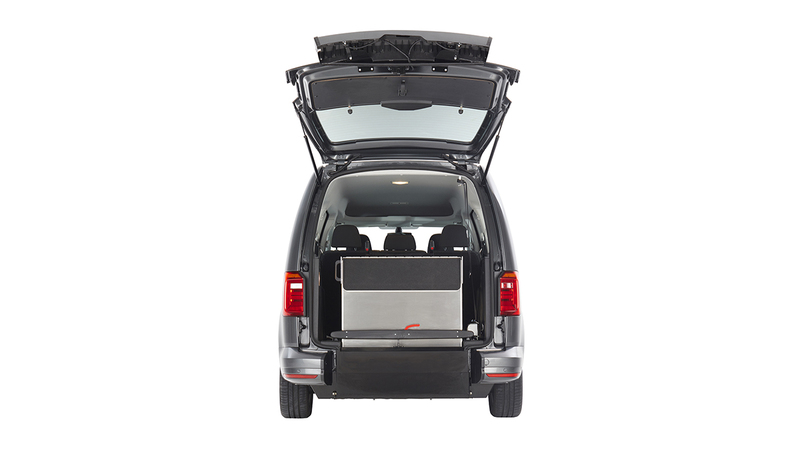 The twin sliding doors and tailgate with integrated bumper make it easier to get passengers into and out of the vehicle. 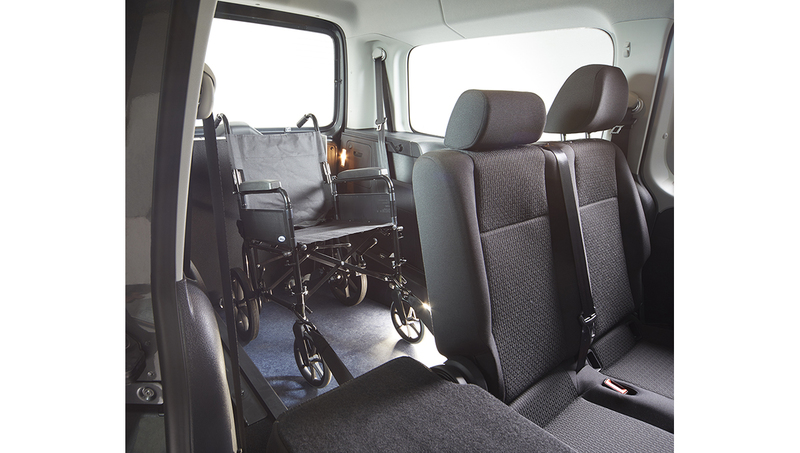 Whether you choose to buy privately or through the Motability Scheme you will receive a premium aftercare package with warranty and roadside assistance included. 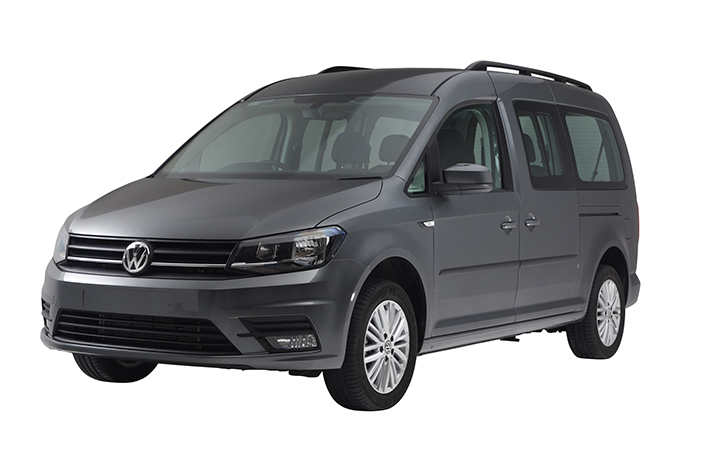 Would you like to receive the brochure digitally or by post? 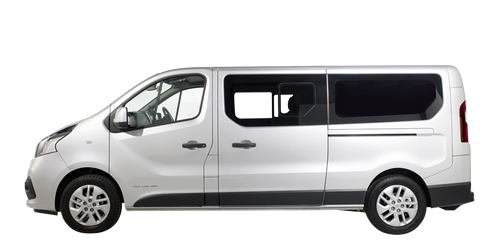 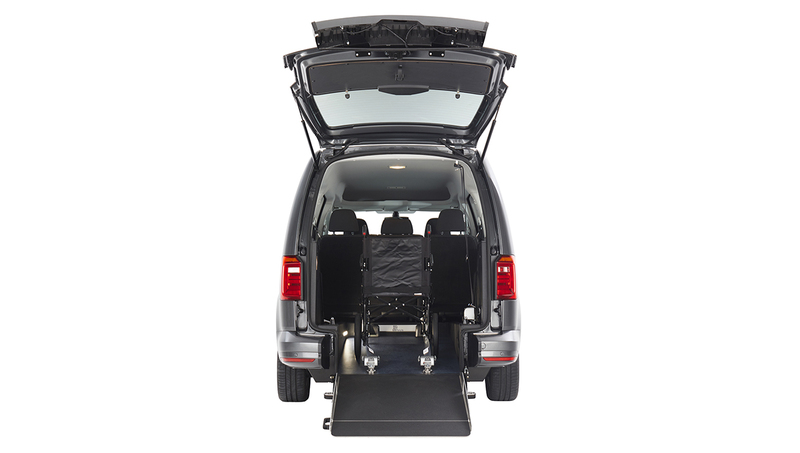 This high quality vehicle has a manual folding ramp and space for six people. 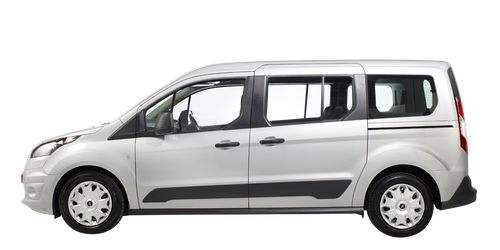 An ideal car for families with children, the Tourneo Custom has space for up to five people. 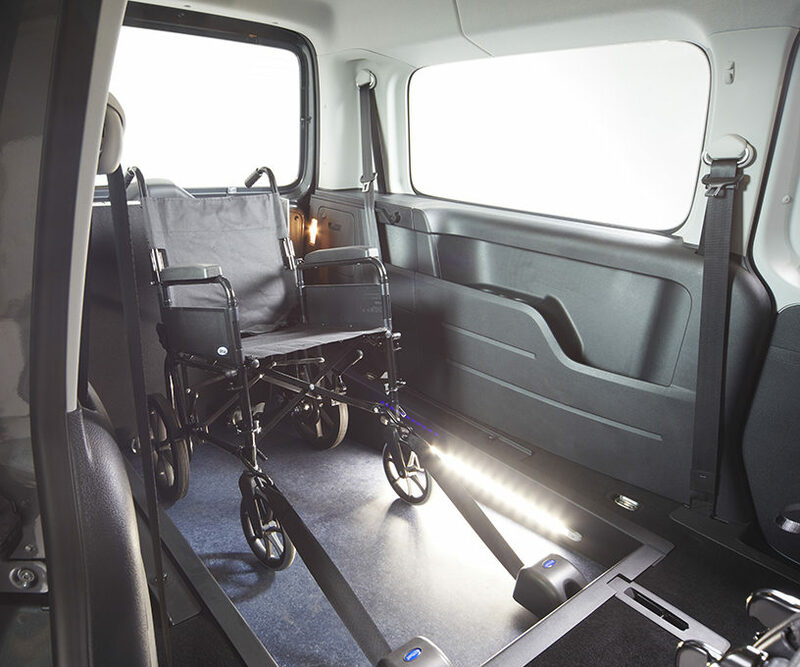 A stylish conversion with a manual folding ramp and room for six people.